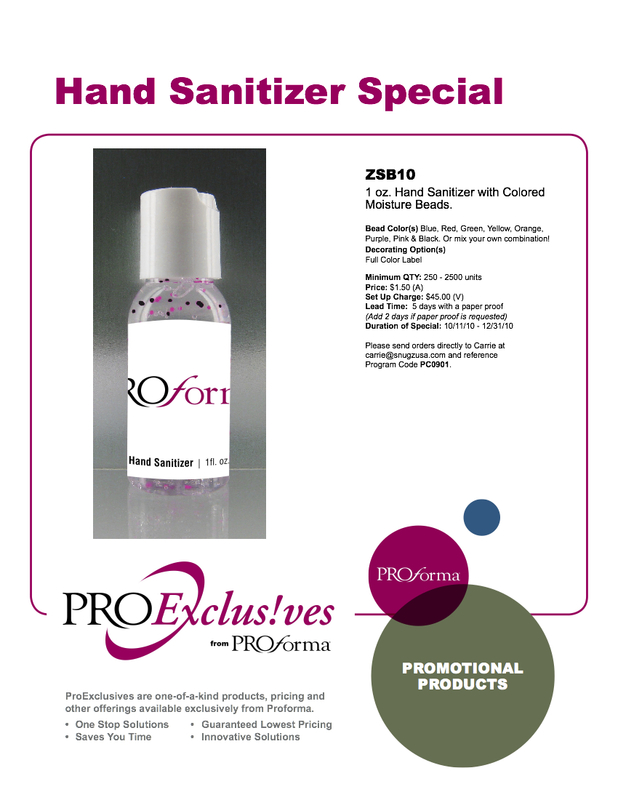 Proforma Distinctive Marketing and The Espresso To Go Show ProExclusive Promotional special is Hand Sanitizer. Mention the Espresso To Go Show and get free freight up to $50 on the order. Any order that mentions the Espresso To Go show will receive free freight up at $50. Looking for some inspiration for Apple? If you a fan of the Espresso To Go show, you will know that I love Apple products. As a marketing expert, Apple and Steve Jobs is the KING. Anytime you can learn from Steve Jobs, why not watch.